Look how time flies by. It's officially the end of July. The end of another amazing birthday month. July was basically my time to shine. I've decided to add another series to my blog featuring all my favorite products, items, or songs that I have been obsessed with for the month of July! Continue reading to find out my top 8 favorites this month. 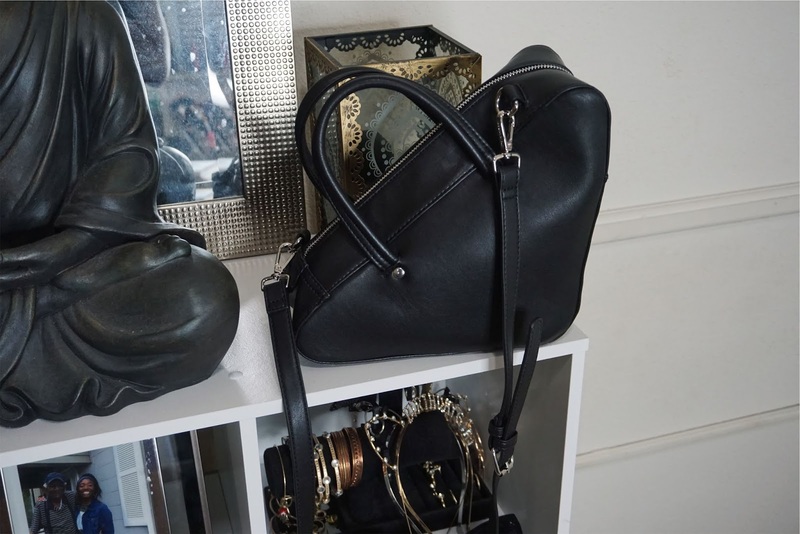 Steve Madden "Macey" Small Triangle Bag: I'm so in love with this purse. It's different from any of the purses I own. It is a Balenciaga dupe. I snagged this trendy purse for only $57 off of Macys' website. It was originally $88. Surprisingly this bag holds everything, even my huge battery pack. 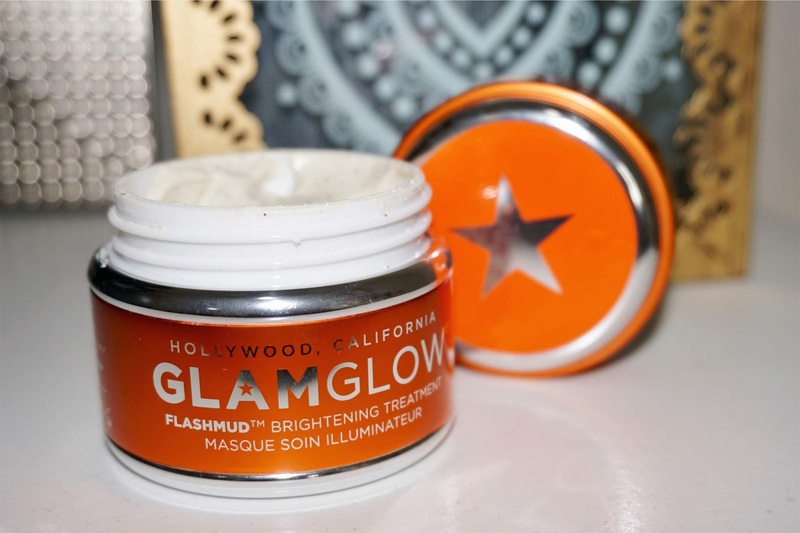 Glam Glow "FLASHMUD" Brightening Treatment: Recently I've started to care more about my skincare routine. One day I came across this youtuber talking about how she got rid of her acne scarring and hyperpigmentation, which is something I'm dealing with. This face mask is AMAZING. It instantly brightens my skin. It also smells amazing. Even though it's a little pricey, a little goes a long way. Custom Press-On Nails: For my birthday, I wanted to get my nails done, then I realized it would be a waste of money because I'd only wear them for a week before they have to be taken off. Soooo, I scrolled on Etsy and found the next best thing... CUSTOM PRESS ONS. You all don't understand how innovative they are. I can literally use them over and over. I just bought my second set and I'm in love. Check out Naill Aurafy on Etsy for amazing nails. She's the best! 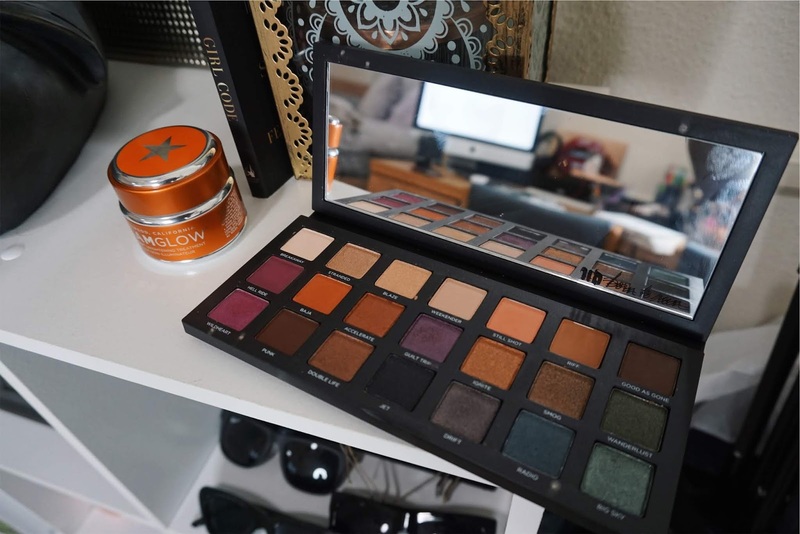 Urban Decay "BORN TO RUN" Eyeshadow Palette: I own a small collection of eyeshadows palettes but I saw this particular one all over youtube. For my birthday, one of my friends beat me to buy it lol. This eye palette is beautiful and versatile. Plus it has a huge sturdy mirror, that I love. I think this will be my go-to palette for the rest of the summer and into the fall. Fresh Watermelon Chunks: It's something about eating watermelon that brings so much happiness to me. I really don't know how to explain it lol. Weekly, I have to pick up a container full from my local H.E.B. I can literally eat watermelon chunks all day if I wanted to. "Girl Code" by Cara Alwill Leyba: First and foremost, I L O V E to read especially self-empowerment books. This particular book has me hooked. It's easy to read and understand. I'm actually still reading and applying it to my life. If you're a young, female entrepreneur this book is for you! 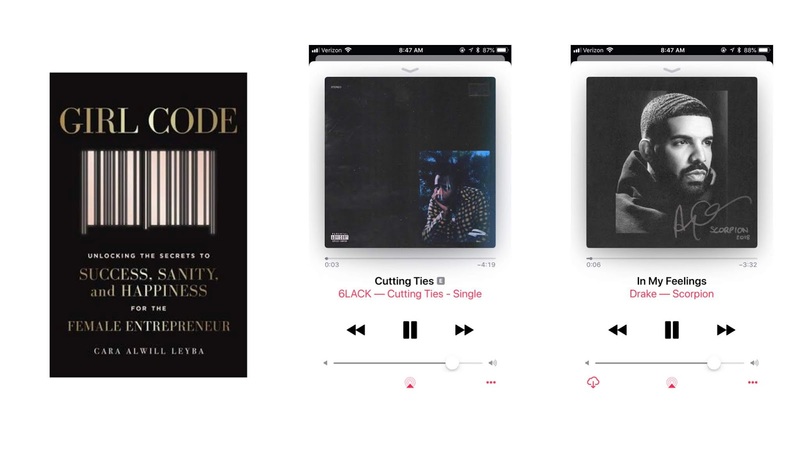 "Cutting Ties" by 6LACK: 6LACK, pronounced "Black" is one of my favorite artists to date. It's something about this song and his voice. It's always on repeat. I think a lot of people are asleep on him. I'm patiently waiting to see him in concert one day so I can sing my precious heart out. "In My Feelings" by Drake ft City Girls: Ya'll I'm so obsessed with Drake. I'm that super fan lol But he dropped his long-awaited album, Scorpion. "In My Feelings" most definitely doesn't put in me in my feelings. It actually puts me in a really good mood. So this song is most definitely in rotation 24/7. Yep, I think that's it! Very simple and straight to the point. If you've tried any of these products above, comment your thoughts on it. Anything I should try for the month of August? Let me know!